Minimal Wave – new In Aeternam Vale – Chain D.L.K. Minimal Wave is proud to present a second volume of selections from our French favorites,In Aeternam Vale. Culled from a vast archive of recordings, these tracks were originally self-released on various cassettes by the band’s frontman Laurent Prot between 1985-1988. The sound ranges from early EBM / industrial to gristly coldwave to dark reverby guitar psychedelia. This record illustrates the stylistic range that, through experimentation and fearlessness, Laurent Prot and Pascal Aubert were capable of producing. 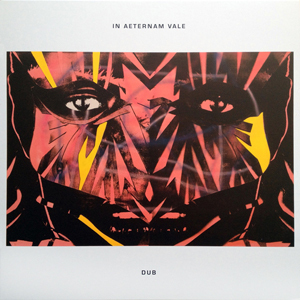 To quote a review from In Aeternam Vale’s self-titled LP (2009) : “All the caustic, lazy, lowbrow/highbrow genius is there and even though the music is still raw, ramshackle and DIY-sounding, it’s produced and mastered like a MOTHERF***R!”. MW036 is a limited edition pressing of 999 hand-numbered copies, housed in matte heavy weight printed sleeve and black paper innersleeve. Special thanks to Eamon Ore-Giron for providing the cover painting. Purchase here, $22. Sound samples linked below. 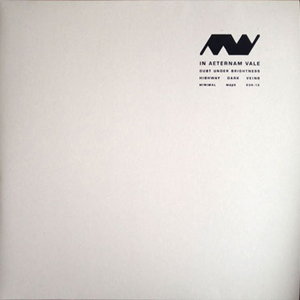 Minimal Wave is proud to present a 12″ single also from In Aeternam Vale. The single features the original unedited 12 minute version of hypnotic dancefloor track Dust Under Brightness (1988) accompanied by Highway Dark Veins (1987) on the flipside, a rare, cult 13 minute techno track, recently featured in Ron Morelli’s set on Tim Sweeney’s Beats In Space radio show. The single also already made Juno Plus’ May 2012 charts. The record is pressed on 160 gram white vinyl, comes in a white hand stamped sleeve and is limited to 500 numbered copies. Going fast, purchase here, $16. Sound samples linked below. 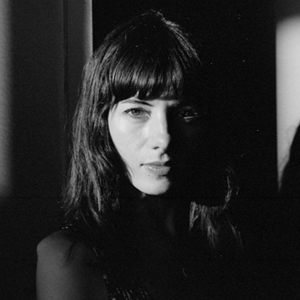 June 28 : Berlin, Germany at Prince CharlesFor further event details, check the Minimal Wave Facebook page.